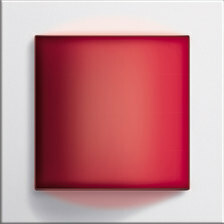 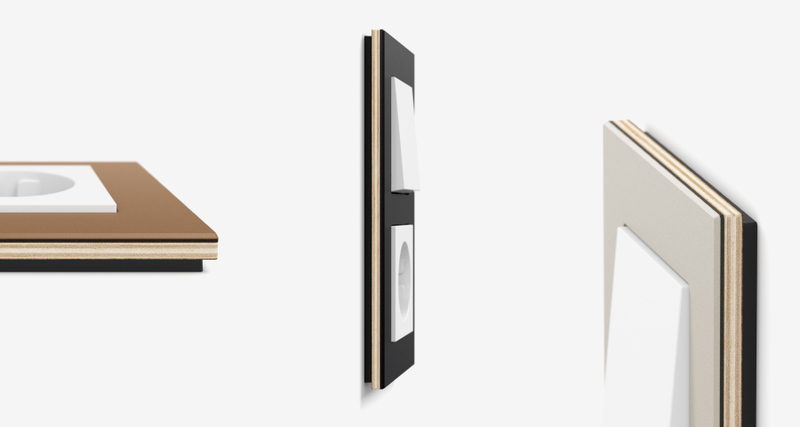 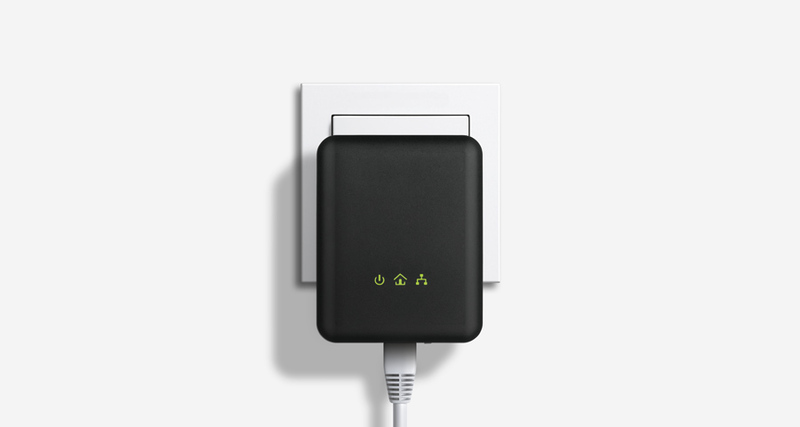 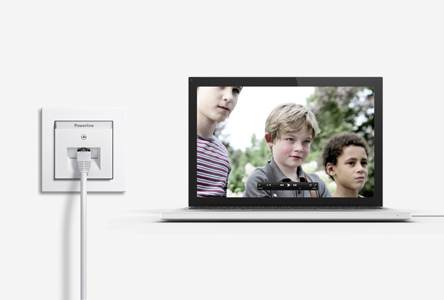 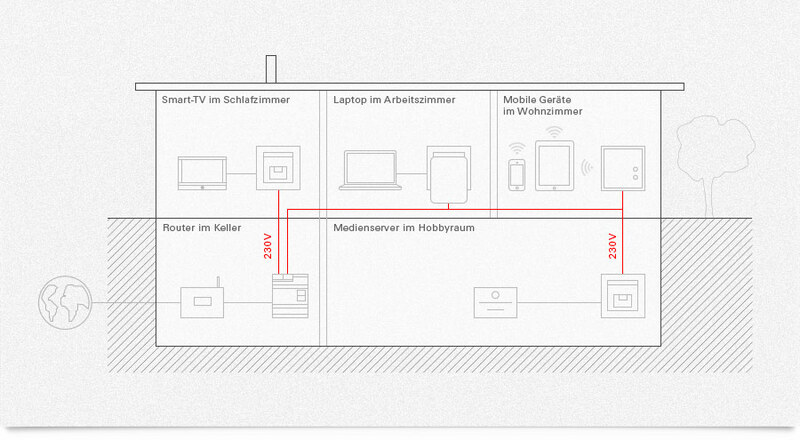 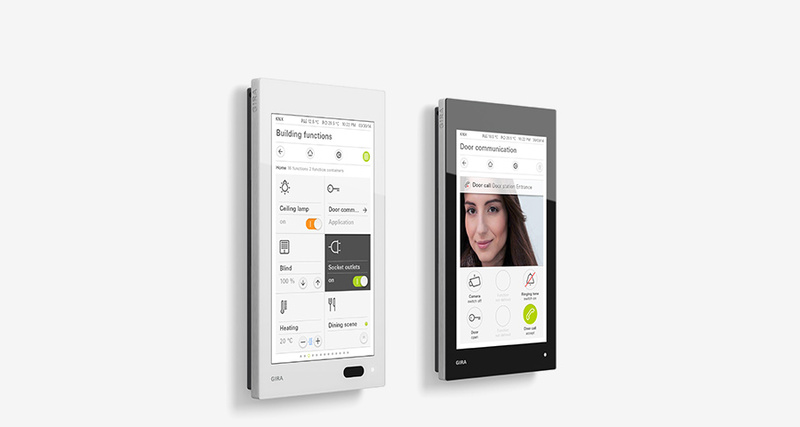 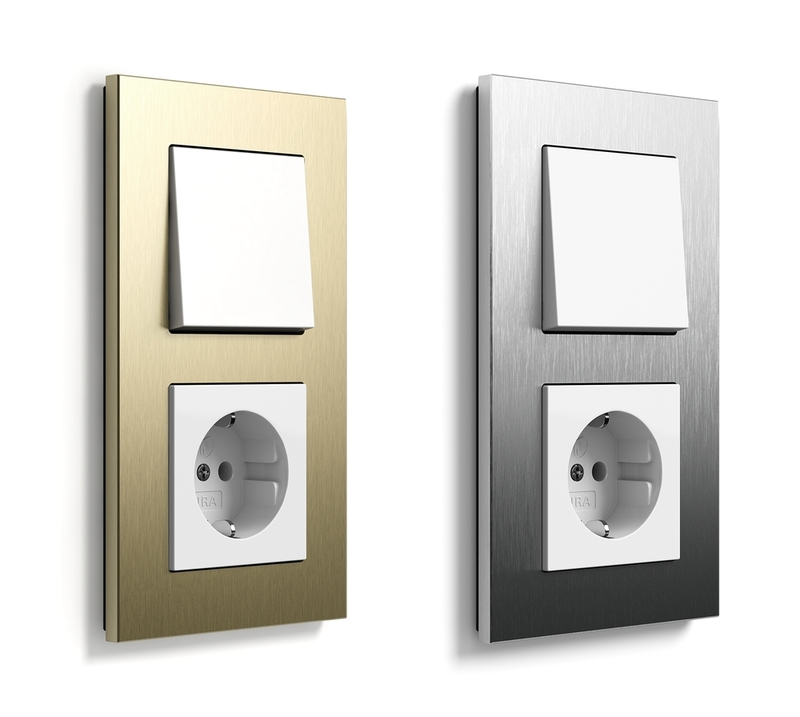 More functions, more options, more flexibility - simply on the wall. 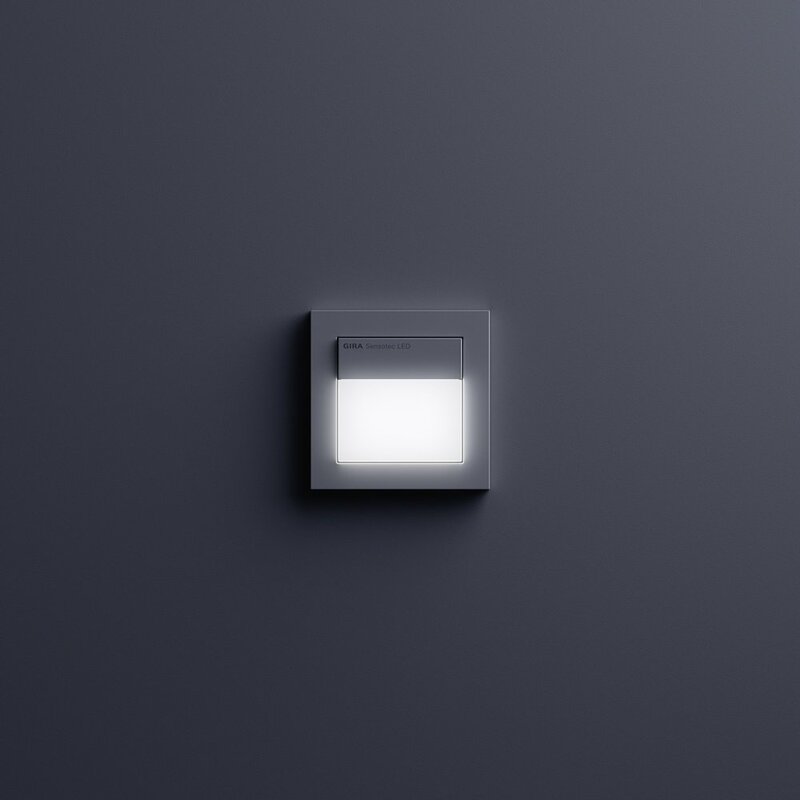 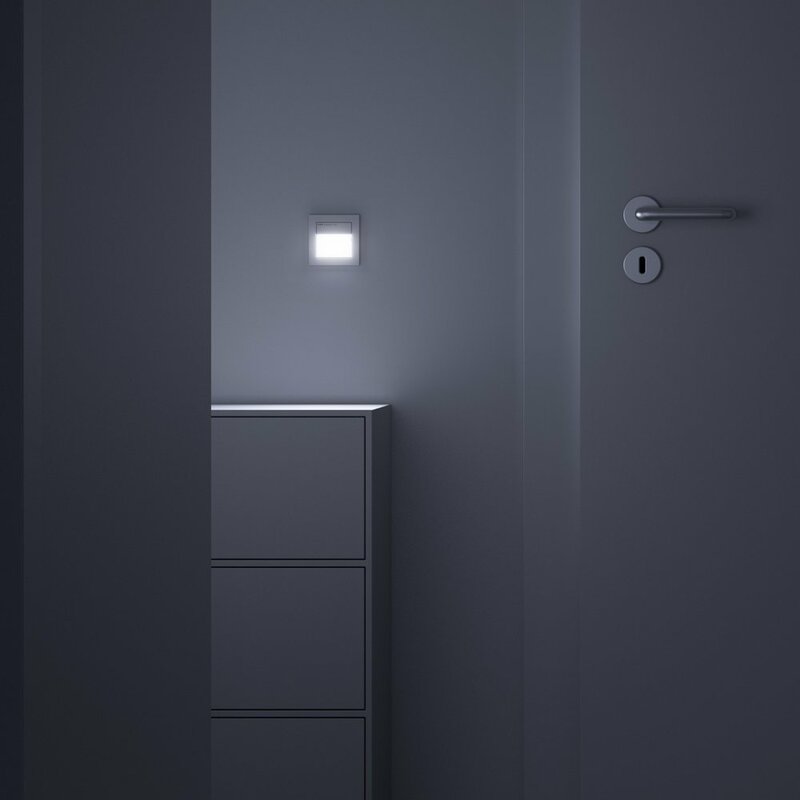 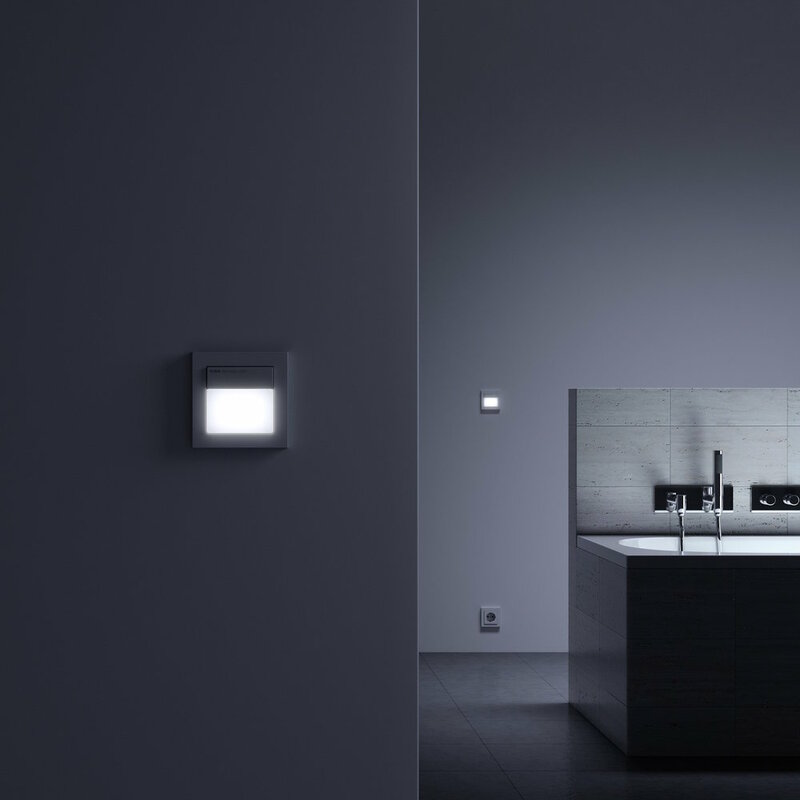 Gira Profile 55 enables the easy expansion of an existing installation without having to prise open the wall. 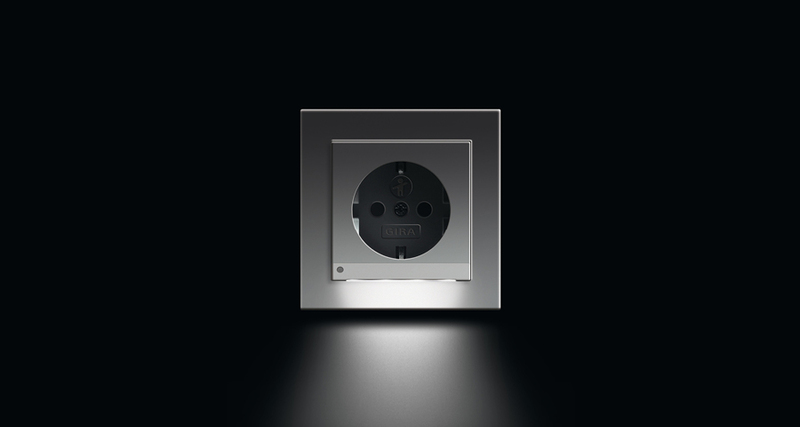 It can be individually equipped not only with additional socket outlets, but also with more than 230 functions, e.g. 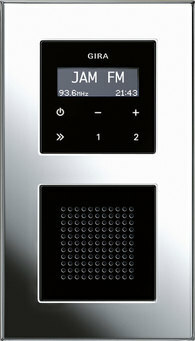 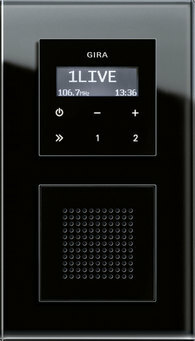 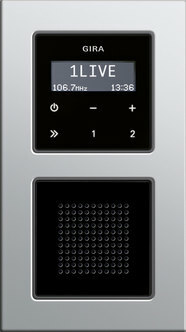 with the Gira flush-mounted radio or the Gira door communication system.